When Gan Siow Huang became, in July 2015, the first woman Brigadier-General in the Singapore Armed Forces, it was not a surprise to those who knew her. She had already chalked up a string of firsts in the SAF. 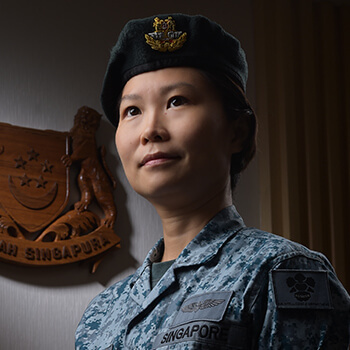 In 1993, Siow Huang was one of four women to receive the SAF Merit Scholarship to pursue a military career. That was the first time the SAF offered the scholarship to attract women to join the SAF. Coming from a humble background – her father was a taxi driver and her mother a housewife – Siow Huang welcomed the opportunity to study abroad and get into a career that offered both adventure and meaning. After going through Basic Military Training and Officer Cadet School, she studied at the London School of Economics and Political Science and graduated with First Class Honours in Economics. On her return, she worked her way up through the ranks in the SAF. She started as an Air Traffic Controller and took on supervisory roles. 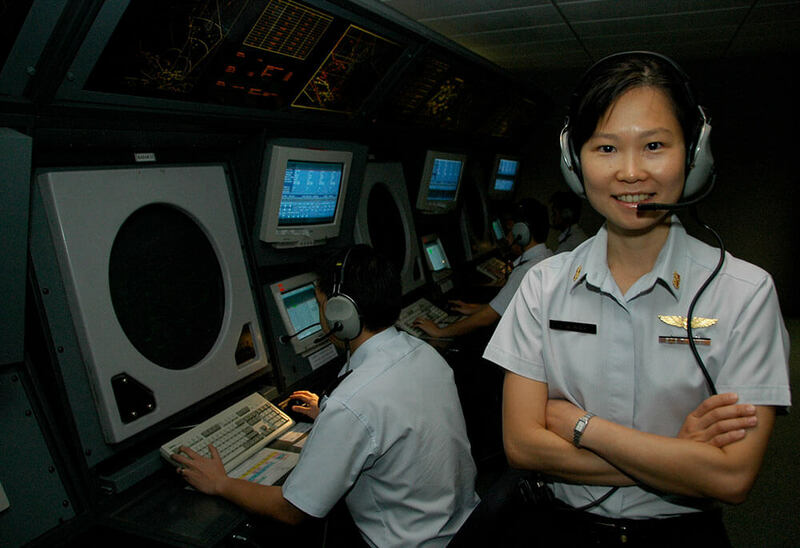 She topped the New Zealand Defence Force Senior Command and Staff Course in 2003 before becoming the first female commander of Air Surveillance and Control Group, responsible for round-the-clock surveillance of airspace around Singapore for air defence and airspace management. In 2010, Siow Huang was the first female military officer to be sent to the Massachusetts Institute of Technology in Boston where she got a Master of Business Administration. In 2016, she took command of Air Power Generation Command, the largest formation in the Republic of Singapore Air Force. She is now in charge of running all the military airbases in Singapore and ensuring that RSAF aircraft are ready for their daily missions. She once described her typical day: “I spend most of my time looking after readiness of our airbases, training of personnel, and ensuring sustainability of airbase systems and infrastructure. I allocate resources, assign tasks to my units, and work with other operational commands to meet the RSAF’s mission requirements. On top of this, I also coach my team members and provide mentorship to young officers in the SAF.” Under her leadership, Air Power Generation Command won the top MINDEF award for organisational excellence and innovation in 2018. 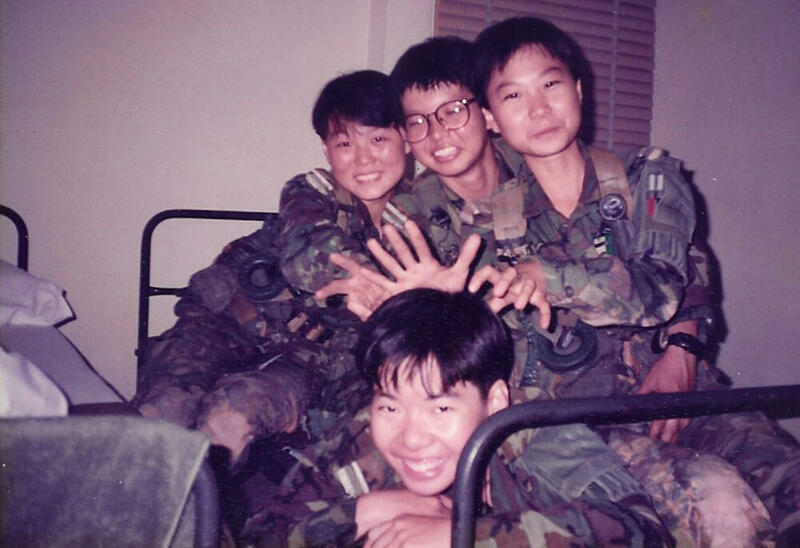 When Siow Huang took the leap to join the SAF in 1993, female commanders were rare. Women were mostly in logistics and support functions then. But as Siow Huang and her contemporaries proved their mettle within the military, they began to take on wider responsibilities and paved the way for more career paths for women. Today, the SAF sees a growing number of women in combat roles and there are many more women in senior leadership positions. When she was a child, Siow Huang was shy and reserved. It was her participation in uniformed groups – Brownies in primary school and Girl Guides in secondary school – that built her confidence and readiness to take on challenges and try new things. She has been volunteering with Girl Guides Singapore since 2012, serving as Deputy Chief Commissioner. She also volunteers as a mentor with the Young Women’s Leadership Connection, which aims to nurture young women as leaders in Singapore.